The University Church, Nazareth House Presents: The Shroud Of Turn Exhibition from April 6th—April 20th 2019. 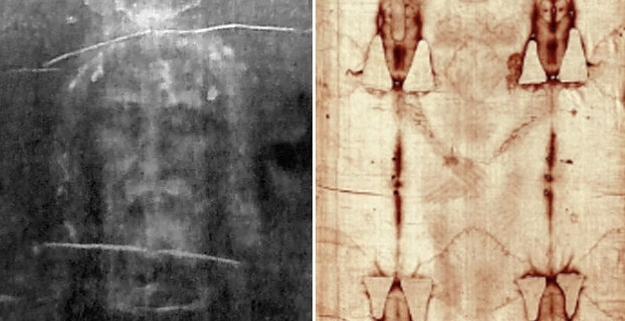 A unique opportunity to see the only life sized replica of the shroud in the U.K. Opening Hours Monday– Friday 10:30am-5:00pm, Saturday 10:30am-6:00pm & Sunday Midday– 5:00pm. For Further information contact Fr Sebastian: Secretry@cardifforatory.co.uk or visit www.cardifforatory.co.uk.